When I was growing up, the grocery store (note: not a supermarket) had a fresh butcher shop where customers could order meat wrapped to order. We returned glass soda bottles so they could be used again. And you certainly couldn’t buy things like kiwi or Asian pears. But times change, you know? Now we have super stores packed with pre-cut carrots, microwave ready potatoes, and salad bars. With the advent of technology, we even have the option of shopping from home. It’s almost getting to be like The Jetson’s these days! Why use an online grocery store? Let’s face it. Unless you’re one of the rare folks who has achieved 100% sustainability, you’re still spending a fair amount of time at the grocery store. If you’re reading this, I suspect you’re trying to make smarter choices at the grocery store, but it’s still part of your routine. Here’s why doing some of that shopping online could make sense. Instead of having to squeeze a stop in at the store after work, you can order from the comfort of your own home. In your PJs. A food desert is defined as an area where access to healthy, affordable food is limited. (You can see what that map looks like here.) An online grocery store that delivers right to the door allows people to have access to good food without an expensive or time-consuming drive to the store. One of the tenets of a more self-reliant lifestyle? Cooking at home. We are all more likely to cook a meal at home if our pantry has ingredients for making our favorite meals. If bare cupboards send us scurrying off to find something for dinner, odds are good that we’ll succumb to some sort of prepared food rather than going to the grocery store, buying ingredients, then coming home to cook. Trust me. I have been there. For people with mobility issues, folks who can’t easily maneuver grocery stores, heck, even overwhelmed new moms, a trip to the grocery store to be overwhelming or downright impossible. Online grocery shopping offers an alternative to relying on someone else to pick up groceries or provide a ride to the grocery store. Skip the long lines! No more traversing busy streets. No more waiting for a price check or running back out to the car for your reusable bags. Ingredients for cooking meals at home are expensive! That’s the common lament, right? It’s cheaper to buy dinner at Mickey D’s than to make it at home. That’s what some say. While I don’t necessarily agree with that across the board, it’s true that some ingredients can get pricy, especially if they can’t be found locally or grown at home. This is where I introduce you to Thrive Market. They’re billing themselves as Costco meets Whole Foods online, which sounds all fine and good, but honestly? I was skeptical. Until I spent some time poking around their site. Their prices are excellent. (More about that below.) But beyond the cost savings that Thrive Market is offering its customers, I’m impressed with their commitment to environmental responsibility; all packaging, boxes, and inserts are made from recycled paper and are recyclable. Plus, they’re committed to supporting other sustainable businesses by working with eco-friendly vendors and suppliers. They’re aware. Get a one-month free trial, during which you can order from their entire catalog of natural and organic products. Love it? Membership runs about $5 a month ($59.95/year) and for every paid membership, Thrive Market provides one at no cost to a low-income family. I compared a number of products at three different online shopping sites: Thrive Market, Amazon, and Vitacost. Thrive Market comes out consistently less expensive. Your individual savings, of course, will depend upon your purchases. But wow. The ingredients I buy for my household — things like oils, molasses, and gluten free flours — are priced below their online counterparts and certainly way below what I’m paying at my local natural food store. 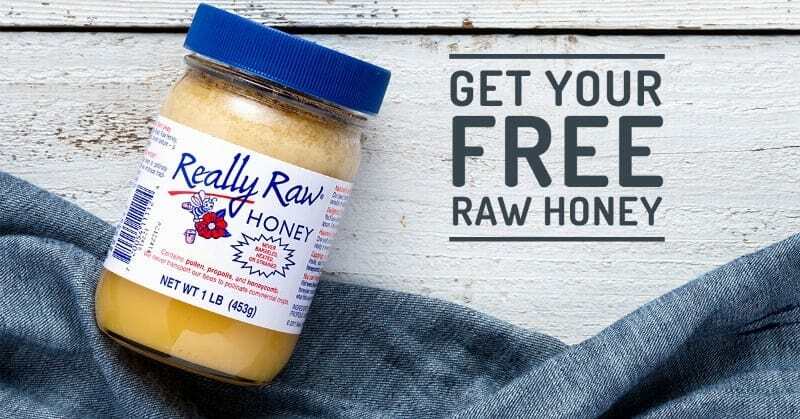 Thrive Market is offering Attainable Sustainable readers a free jar of raw honey (valued at $24). Click here to claim yours! If you’ve been following me for long, you know that I’m a huge proponent of cooking real food from scratch. I’m also a fan of sourcing as much food as you can locally. But let’s be honest. Some ingredients are difficult to find locally. And each of us will have access to different foods locally, so our needs will vary by region. Me? I can get macadamia nut oil locally, but not the olive or avocado oil I use for making salad dressings and mayonnaise. We don’t eat a lot of grains, but when my son wants to bake brownies, we use a gluten free recipe. I use macadamia nut flour instead of almond flour, but (so far) I’m unable to get coconut flour or tapioca starch locally. So, much as I strive for locally sourced, there still are some things I need to stock my pantry in order to cook at home. And who doesn’t want to stock their pantry for less?? Let’s compare a couple of items, all available from online sellers. Napa Valley Naturals Olive Oil, 25.4 oz. Let’s Do…Organic Coconut Flour, 16 oz. Jovial Einkorn Whole Wheat Spaghetti, 12 oz. Save on green cleaning supplies, too! Mrs. Meyer’s Lavender Dish Soap, 16 fl. oz. Nobody wants you to sign up for something you’re not sure about. Right? 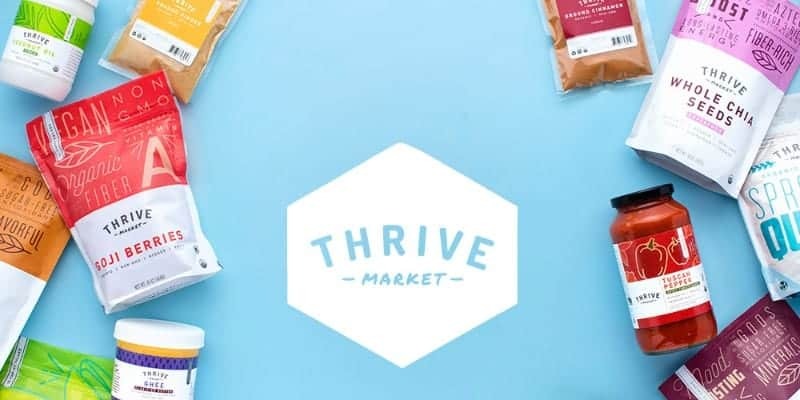 Well, more good news: Thrive Market offers you a month to try it out. Even more good news: Take an extra 15% off your first order. And don’t forget to grab your free honey! 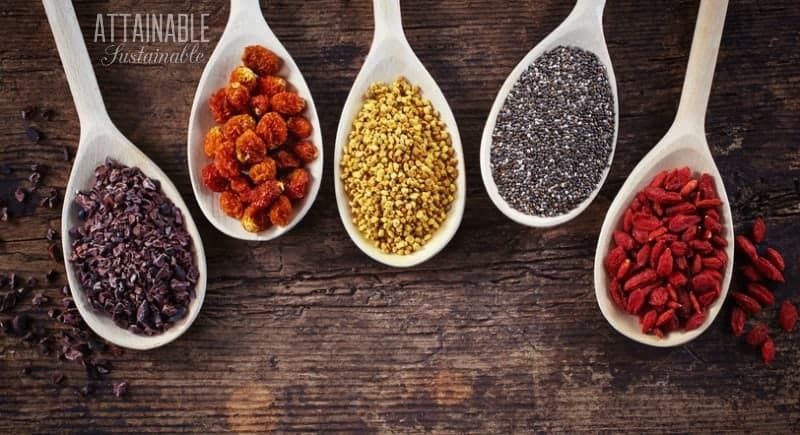 I don’t use thrive – but I have a favorite wholesale, bulk foods grocery store I use. Buying in large quantities (like: 50 pound bags of wheat berries & 25 pounds of oats) reduces cost & there’s nothing like a stocked home. Espeically in winter when it’s snowing. I suppose that shopping for food online has it’s place but better if restricted to locally produced products. Transportation of products over long distances is a cost that has too many ramifications. Also seems to disregard the sustainable objective. Sorry for the negativity. I absolutely agree. If it’s available locally, get it near home. If it’s not, determine if you really need it. If you do, Thrive Market is a great option. I have been buying from Thrive Market for about three months and was wondering if the prices were good. Your price comparisons are much appreciated, because I love shopping there. My organic buying is fairly new, so it is exciting to try out this website; they have recipes and other information which helps me. I am 68 years old and grew up on a farm with fresh and home canned foods so it is nice to at least try to recapture the health of my youth. Yes. In fact, most of the dry goods Thrive Market carries are sold in small packages, rather than big bulk. I have been contemplating placing an order for some time now. Why haven’t I? I am 74 years old and shopping is truly a major event for me and leaves me housebound for days afterward. I am in crippling pain for 2-3 days after the time on concrete. In the introduction to Thrive Market page, it mentions that paid memberships are matched with some award to a low-income person. In this category, I now find myself well beyond my corporate days when prices were never an issue. 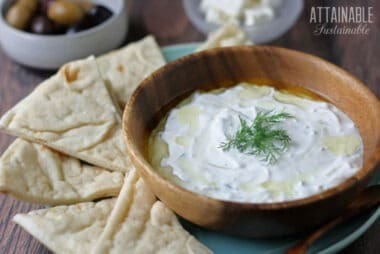 Now I am often unable to afford a jar of raw honey, a bottle of good olive oil, a good loaf of multi wheat bread, some good, soft cheese (i.e. brie or camembert), avocados, nuts, fruit, green vegetables, good canned foods, sweet treats, etc. I am fully aware of your exceptional offerings and reasonable prices, for the time, effort and pain that follows. 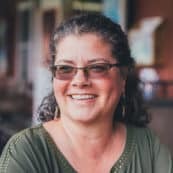 Please advise me on applying for the low-income assistance and how the monthly membership works. 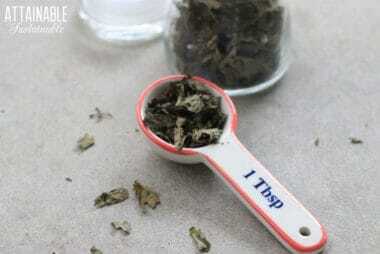 You need to contact Thrive Market directly to get answers to your questions.